Abdos entered into the world of contract manufacturing around 1990. The company’s projects expanded from manufacturing detergent cakes and powders to include hair oils. Originally we worked for Tata Oil Mills Ltd. to manufacture their brand’s hair oil, which was later renamed Nihaar Hair oil when the Tata Oils Mills Ltd. was merged with Hindustan Levers. 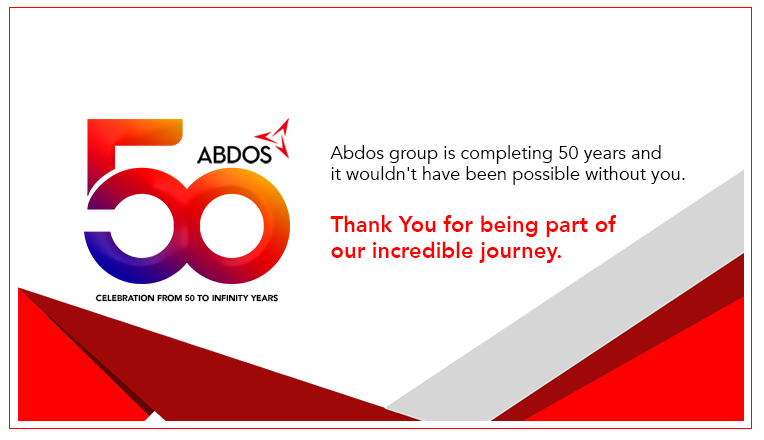 Abdos Oils was created in March ’97 to extend our manufacturing line-up and accommodate the different merchandise of M/s. Hindustan Unilever Ltd. The new entity’s first project was the manufacture and packaging of Pure Coconut Oil and Perfumed Coconut Oil in packs of various sizes or SKUs, for Hindustan Unilever Limited which was then known as Hindustan Lever Ltd. The largest production limit clocked by Abdos Oils is of 821 metric tonne in as little time as a single month. We kept up our unwavering performance in serving the Unilever brand until it was eventually taken over by Marico Limited in 2007. As Abdos Oils consolidated its reliable reputation in contract manufacturing, it was presented with the project of packaging Olive oil for the brand by Hindustan Unilever Limited in 2008. It then came under the operations of the Group SOS of Spain, since then we hold the contract under the new company. In a recent stroke of upgradation Abdos Oils opened a manufacturing plant on 13th November 2013 for shampoos with the Clinic Plus brand and other goods of personal care which is integrated with sophisticated machinery to maintain the fine quality required. The plant began its official manufacture from 14th December, 2013. Abdos Oils boasts the most upgraded machinery for the processing of water. The company also has in place a 5T Universal Mixer equipped with Anchor and Auxiliary Stirrer and a Stationary Baffle that smoothens the making of shampoos. We further have side pots of both high shear and low shear ranges. Our Multi-track FFS machines are endowed with 12 tracks. The fully mechanized process of the packaging line yields the highest quality products. The quality checks of the manufacturing queue are very rigid and regular AOQL evaluations of finished products are conducted. Lastly, we have an advanced laboratory system for assessing the quality of raw materials, packaging materials and the end products to complete the cycle of quality control. Abdos Oils has a goal of premium quality upholding its manufacturing set-up. The company does not only account for delivering goods to our contractors but also considers the quality that will reach the end consumer. Towards the end of achieving a consistent outcome we have a set of strict guidelines of sustainable growth, employee integration and quality control methods in place.